Do we have enough Mormon podcasts? NO! We need MOAR! In this episode I talk with Brent Metcalfe, who is the host of the new Mormon podcast called Mormon Studies Podcast. We discuss the approach he is taking in presenting another important Mormon podcast to the world of online Mormonism, we define, albeit loosely, what Mormon Studies entails, list who some of the key figures of the past have been, and who to look for in the future for interesting and important findings and analysis in the study of all things Mormon. I really enjoyed this podcast. I have been saying all over the online community that what we need is more scholarship. There are so many wonderfully knowledgeable people in the Mormon History Community, who have so much they can share with so many of the disaffected that I know. The anger stage can only last so long and once people realize that now they are getting the truth from real historical sources, they will be able to move on in the direction of their choice; whatever direction that might be without feeling they have failed as a human being. I’m really hopeful that many of my friends and family will listen to Brent’s new podcast, but I just know that some of them will not see the difference between history and and something that doesn’t fit the church narrative. 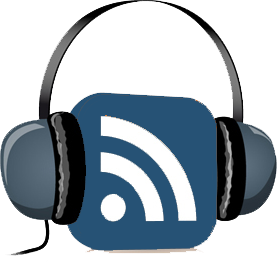 It’s important to advertize the podcast throughout the ex-Mormon, liberal Mormon and the faithful members in the pews. Glad you enjoyed it Jean! I am super excited for Brent’s podcast as well. 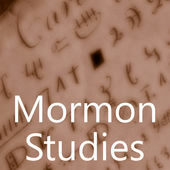 As he says it will be Mormon Studies for everyone, which I think makes it more palatable to those who aren’t as invested in esoteric details in Mormon scholarship but want to know or be introduced to what is out there. One of the things that I am excited about is the bonus content that Brent was talking about. 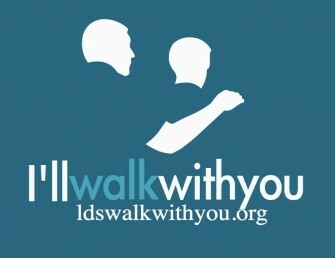 I think when many say there are too many Mormon podcasts, what they are really saying is that there are too many Mormon podcasts that are basically copying each other and doing the same thing. It will be fun to hear more interviews with scholars in the world of Mormon studies, but I also hope that this podcast will be able to be an avenue to explore the fascinating aspects of Mormon studies in a unique way. By what I know about Brent, I would say that is definitely possible. I am very excited for this project to take off.